The Chapel Hill Police Department’s Alcohol Law Enforcement Response Teams (ALERT) will be focusing efforts on enforcing laws related to alcohol consumption and loud parties that might be associated with the end of UNC-Chapel Hill’s school year downtown and in neighborhoods beginning Friday, April 13, through the weekend of May 5. Be a good neighbor: remember that your neighbor might not be interested in celebrating the same event you’re excited about. Keep the volume down, make sure no trash is left in your yard or your neighbors, and find out more about how you can Party Police Free at https://offcampus.unc.edu/resources/party-resources/town-chapel-hill-party-registration-form. 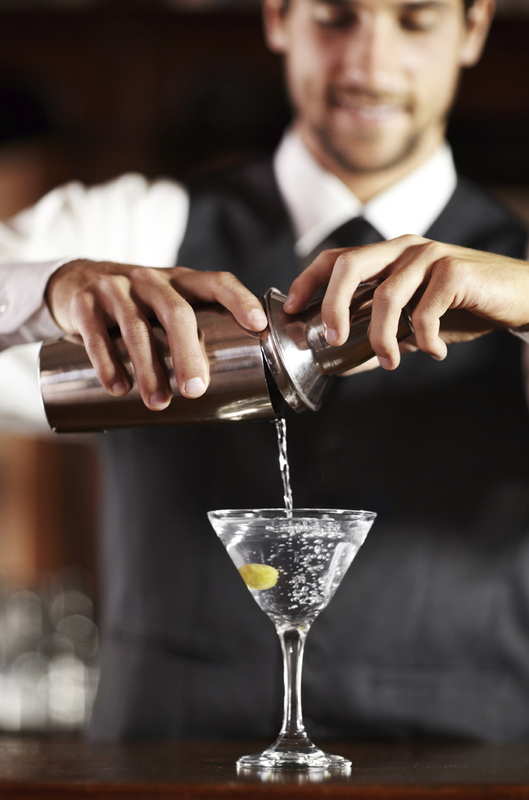 Check out this guide to selling/serving alcohol in Chapel Hill. 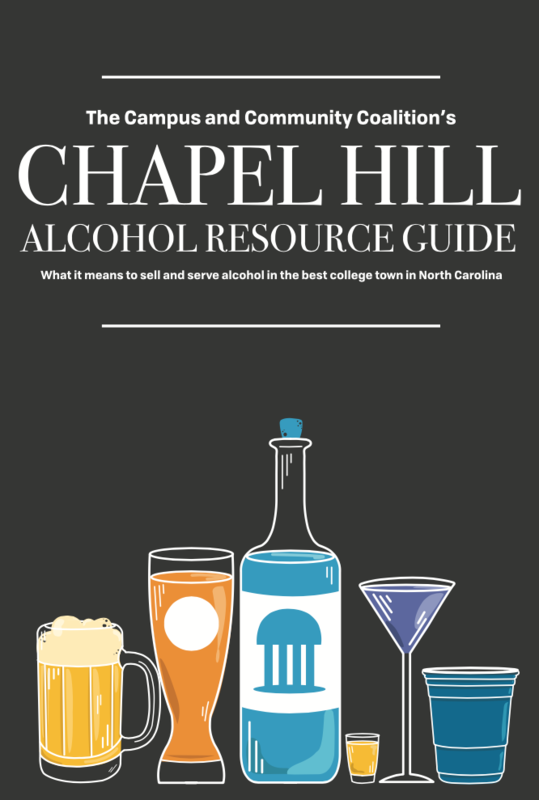 This quick guide is a great reference for new staff, covering sales to underage, sales to intoxicated, and issues specific to Chapel Hill. We will have physical copies to hand out at the meeting. May 7 & June 4. *All classes are 7-9 pm at the Chapel Hill Courthouse, 179 E. Franklin St. Classes are FREE and open to anyone who sells/serves alcohol in Chapel Hill.